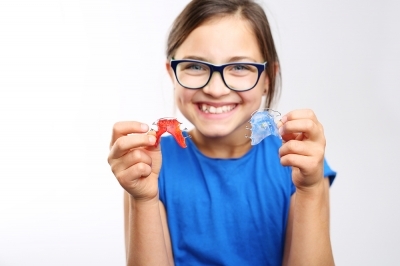 “Why do I have to wear a retainer?” This is a question most orthodontists get asked on a regular basis. 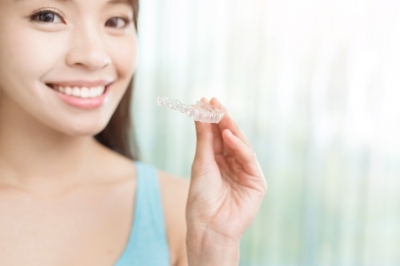 Sometimes the excitement about having a beautiful smile and no more crooked teeth can mean patients forget important details about retainer wear, as they’re focused on the immediate need for braces or aligners. Does the thought of needing dental impressions stop you from exploring orthodontic treatment? You’re not alone. Fortunately there may be an alternative. 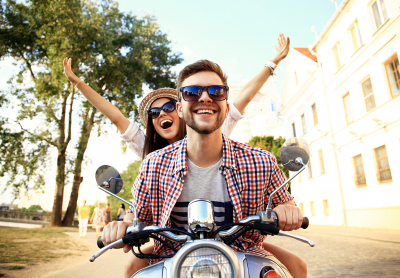 Are you considering orthodontic treatment, but unsure how it will effect your daily life? Keep reading to get the answers to some common questions about orthodontic treatment and how to prepare. Crooked Teeth – What Causes Teeth To Erupt Out of Place? Is It Ok To Fix a Bite Purely For Aesthetic Reasons? 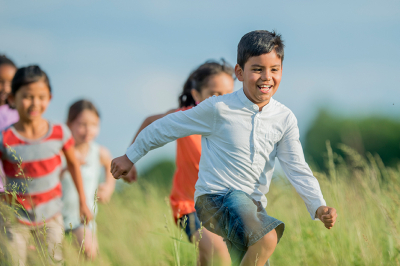 The commonness of orthodontic treatment in the modern world has led to some people asking us if Canadians’ bites have become significantly more complex and imbalanced over the past few decades, but there are other factors at play motivating the young, and not so young, to fix their teeth and improve their smile. We’re pretty sure that most people know that, in today’s orthodontic world, it’s not just kids who wear braces and aligners. 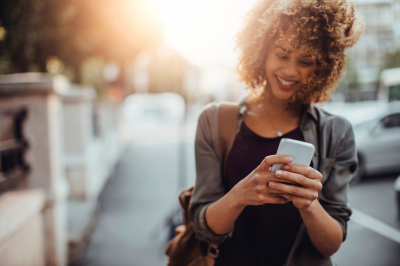 Close to 50% of orthodontic patients are now adults, and people of all ages are looking to correct their bite deficiencies and address cosmetic concerns. Montreal Orthodontists at Orthostyle Montréal understand a patient’s eagerness to complete treatment in a timely process. The level of customization of each patient’s treatment plan contributes greatly to the efficiency and precision of tooth movement, and in ensuring that the end result is a healthy smile. Here are some ways to help keep your treatment on track! 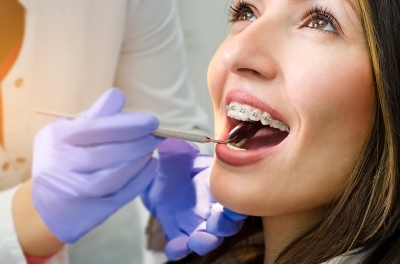 There are several types of orthodontic systems that can help a patient have a healthy bite and smile. Selecting an orthodontic system comes down to a patient’s treatment needs and existing dental conditions. Why Might I Need Orthodontic Attachments? There are a few different types of attachments you may be given by your orthodontist, with or without braces. Attachments are used to secure elastics that help to pull teeth downwards or backwards to better align a bite. The power to have a quicker, more efficient orthodontic treatment is in your hands! Well, actually it’s in your mouth. But it’s also in your day-to-day routine. 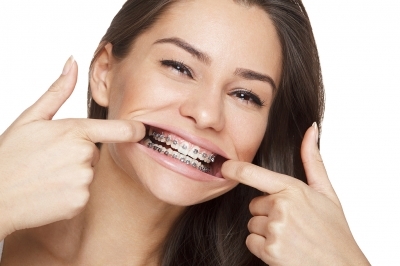 The things you do on a regular basis with braces can affect the outcome of your treatment, so make sure that you integrate these tips into your daily routine.